The Best WordPress Plugins of 2016 - Imagine Monkey, Inc.
Today we are going to showcase our top 8 choices for the best WordPress plugins of 2016. 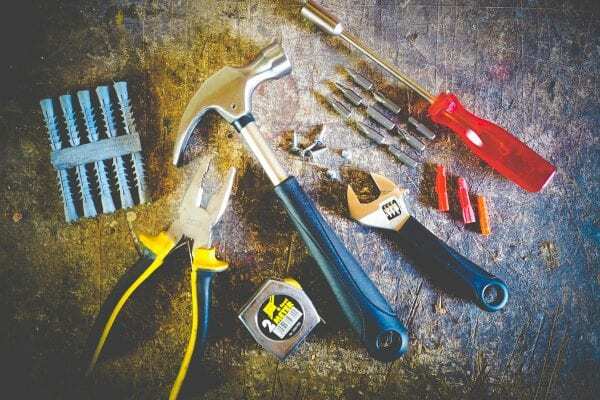 The utility of these plugins range from dynamic, to social media and even developer focused plugins; and are based solely upon our opinions and experience with them as developers. 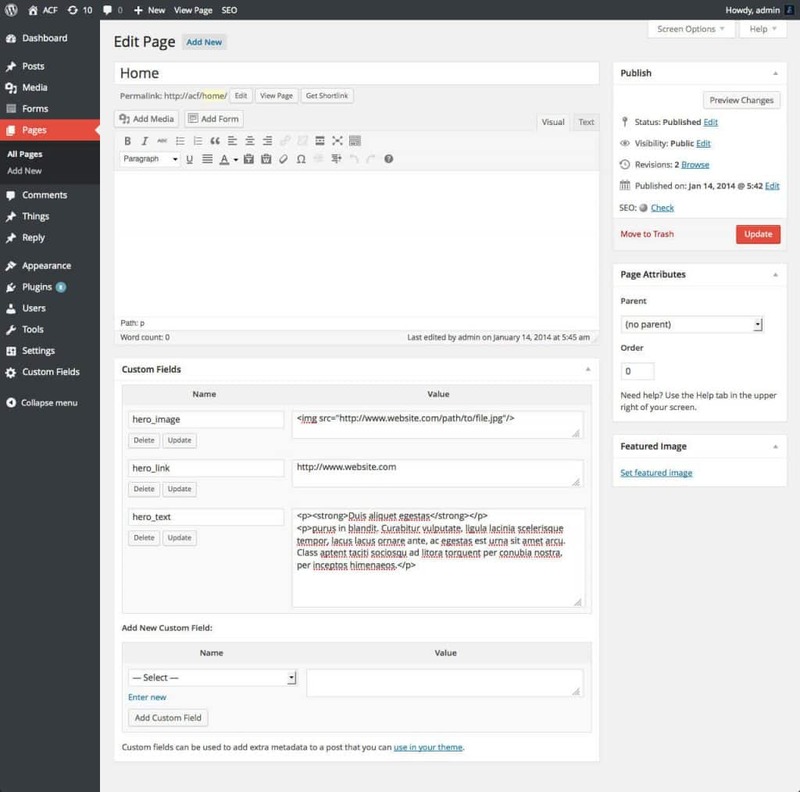 While there are a number of reasons why developers may choose to utilize WordPress as the foundation to base their custom designs upon, as developers, our reasons for choosing to utilize the WordPress ecosystem include: ease of use for our clients, proper security updates, as well as plugin maintenance for sustainability and long-term performance. Many designers and developers (like us) choose to utilize the WordPress ecosystem because of its vast array of open-source options for extendable API’s and programs, as well. ACF provides custom field creation for posts and pages. Ah, ACF… a plugin that should be in every WordPress web developers tool-belt. By default, WordPress pages and posts have a limited amount of data-input fields. However, there are times when you may be required to collect and display more data than what is available. 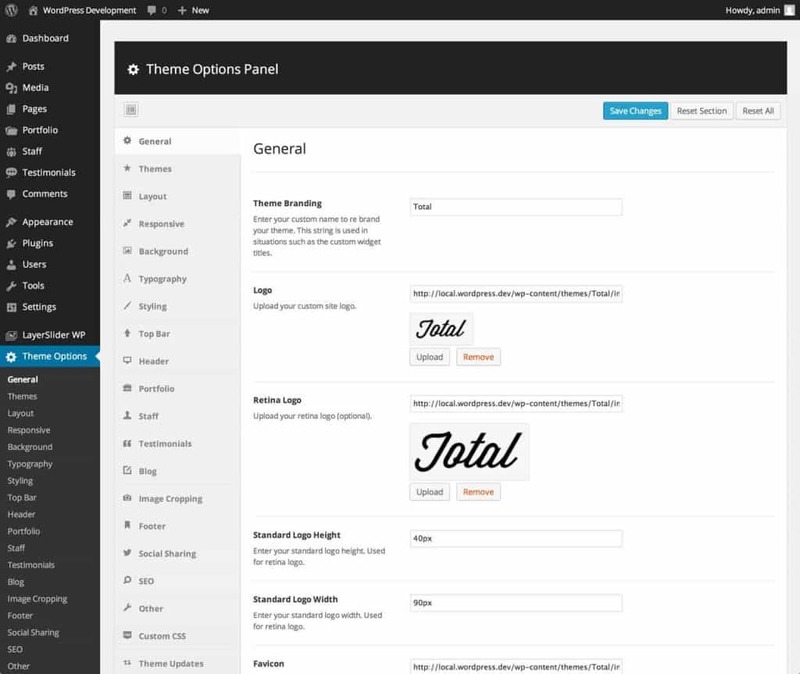 This is where the widely popular WordPress plugin, Advanced Custom Fields, proves useful. By utilizing this extremely versatile and powerful plugin, you can generate new custom fields for your pages, posts, and custom post types. Unlike other plugins, the barrier of entry is fairly low – and even non-technical users may find its user-interface and online documentation fairly straight forward and easy to learn. Post types order allows you to re-order custom post-types in the ADMIN UI. Two Factor Authentication is a new security methodology employed by major websites. Two–factor authentication (also known as 2FA) is a method of confirming a user’s claimed identity by utilizing a combination of two different components. Generally, this includes either an email sent to the user, or a phone-call or text message sent in order to verify the authenticity of the user requesting special login permissions. 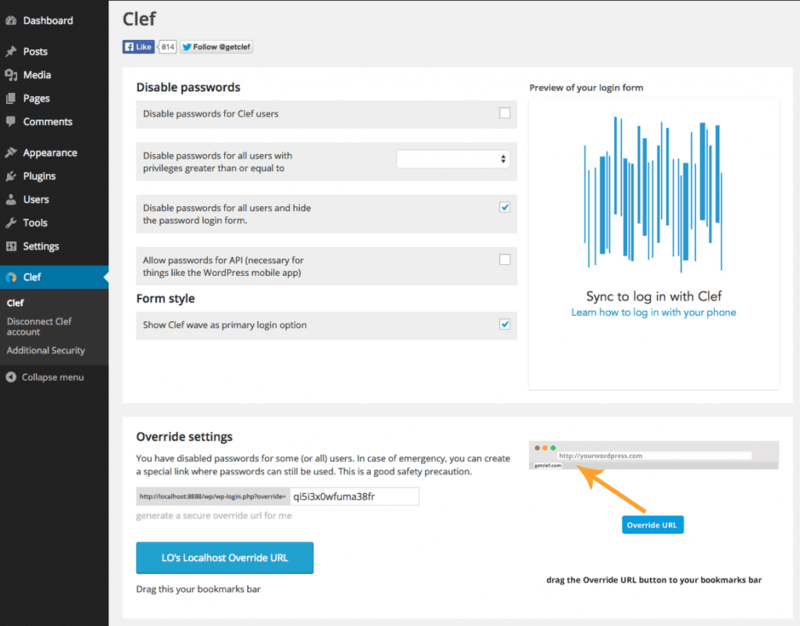 Cleff is a mobile app which provides a password free way to security authenticate users to your WordPress website. Mailchimp is trusted and used by over 7 million people worldwide. 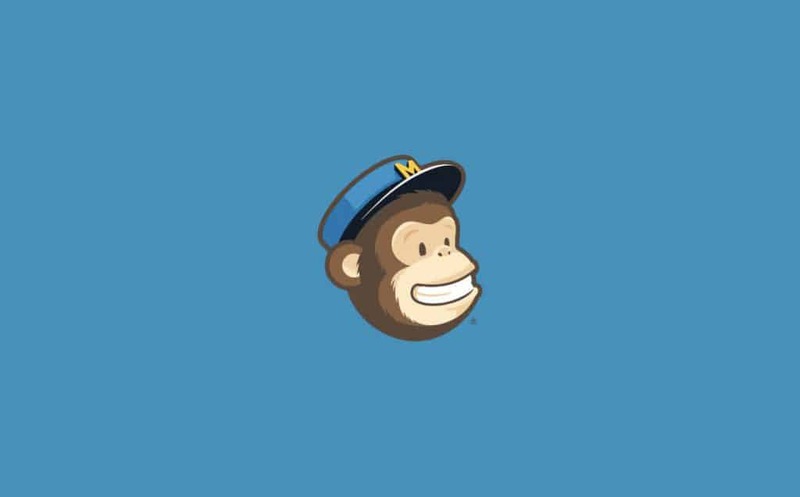 Mailchimp for WordPress is an extremely user-friendly plugin which allows you to link your MailChimp account to your WordPress website via an API. It gives you granular control over which forms you would like to display on which pages, and it also provides useful features such as form styling, eCommerce integration, AJAX form support, and detailed reports and statistics posted directly within your Admin dashboard. With over 7 million users entrusting Mailchimp with their newsletter needs each month, integrating this service with your WordPress based website is a great way to increase conversion and newsletter signup rates. Redux is a WordPress theme framework for developers. The Redux Framework aims to help alleviate some of the code overhead that developers face when developing custom solutions for WordPress. Through its extensible documentation, wide user-base, and multiple use-case examples, the Redux framework is a greate choice for any developer who’s looking to get their feet wet by developing their own bespoke themes. Mobile responsive Instagram Feed plugin. Increase Social Engagement – Increase engagement between you and your Instagram followers. Display Your Content Your Way – Customize your Instagram feeds to look exactly the way you want. Allows you to connect to your FB API to pull recent posts. The Recent Facebook posts plugin is a WordPress plugin allowing you to list the most recent Facebook posts from public Facebook pages directly onto your website. 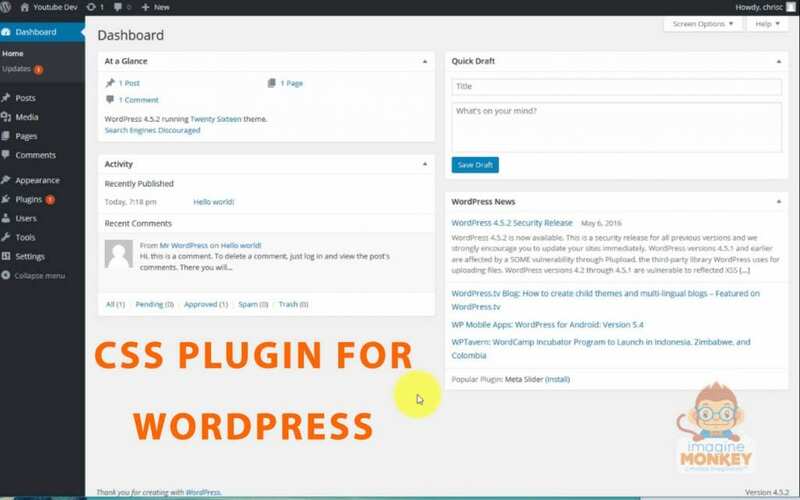 This plugin includes the ability to display Facebook posts via a WordPress widget, embedable shortcode, as well as a theme function which you can add to your themes function.php file. 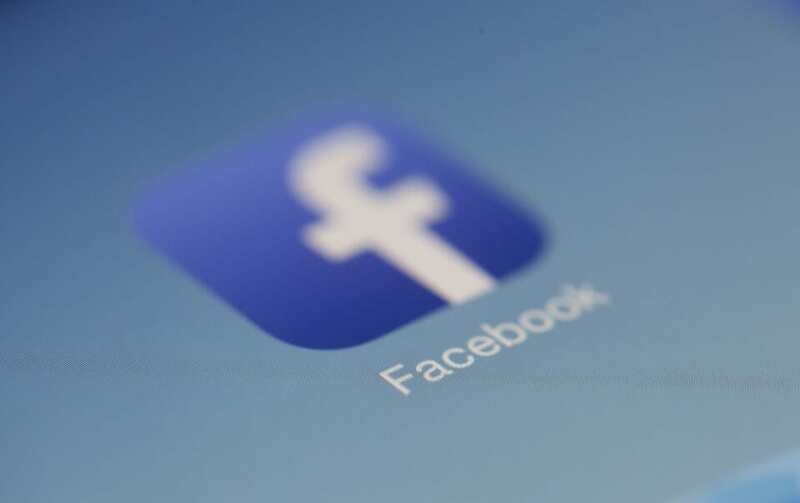 Facebook posts are cached for a customizable period. Easy Configuration, the plugin comes with a comprehensive installation guide and screenshots. Simple CSS plugin allowing for custom CSS entry into the WP ADMIN UI. We recently covered the Simple Custom CSS plugin in great detail on our blog – but in a nutshell, if you’re a web designer who constantly finds themselves needing a quick way to test CSS modifications or an easier way to over-write previous CSS (such as in a theme or plugin), then a custom CSS plugin like Simple Custom CSS is a great way to add additional CSS without modifiying core files. 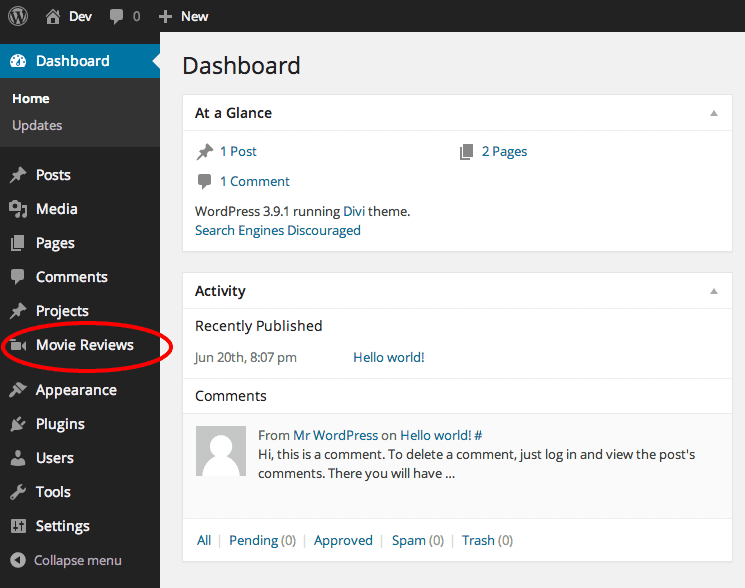 Well, that wraps up our short list of the most useful WordPress plugins that we’ve used so far this year. We’ll most likely come back around to this blog post to add different plugins as we come across them later down the road. We may even amend this blog if our opinion on one of the aforementioned plugins changes. Feel free to contact one of our web developers if you would like assistance in configuring or customizing any of the WordPress plugins above, and even those which we haven’t covered in this blog. Until next time, code well!